10% OFF the entire ticket. COMPLIMENTARY windshield eyebrow tint ($45 value). This offer is good on any combination of window tinting & clear bra that includes a hood & fender clear bra application when applied at the same appointment. Why just get window tinting or clear bra when you can SAVE when you get BOTH??? Our customers are happiest when choose both the look & heat reduction of window tinting and the paint protection of clear bra. 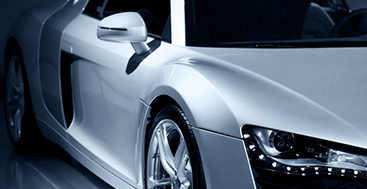 We are making it easier than ever to choose a car tinting & clear bra package! Not only will you SAVE 10% on the entire ticket but, you also get a windshield eyebrow tint FREE OF CHARGE. Learn more about our Denver Clear Bra and Car Window Tinting services. We do not pre-build window tinting & clear bra packages because there are so many different possibilities and combinations. Instead, we will custom build a package for you! You will save 10% on any combination of window tinting & clear bra (it must include a hood and fender clear bra application). For example, if you selected a Tier 1 tint on a four door car ($185) and a 18″ hood & fender clear bra ($215), your total ticket would normally be $400. With your discount, you will get these services for $360. The Llumar clear bra product used for this package is an American Made paint protection film that has a much higher clarity than the standard 3M clear bra. Plus, this film is SELF HEALING, keeping it looking good for years to come! It is an excellent product from a reputable manufacture! Finally, you will also receive a windshield eyebrow tint ($45) & clear bra on all of your door handles ($80). 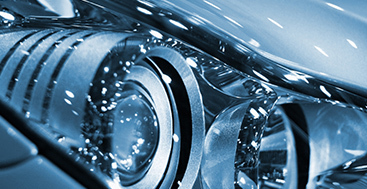 Not only will the eyebrow look beautiful on your vehicle, but it can also help with dangerous glare. Having clear bra applied to the door cups around your door handles will protect the paint of your vehicle when you and passengers are using the door handles. This is one of the most important areas on your car to clear bra. In this example, you will pay $360 for services that would normally sell for $545! 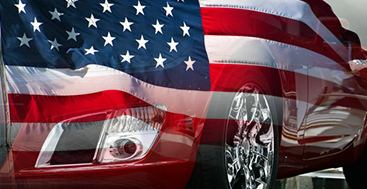 Clear Bra & Window Tinting Packages have NEVER been easier or more affordable.